In early 2010, I decided that I would get serious about fitness and use cycling to accomplish it. 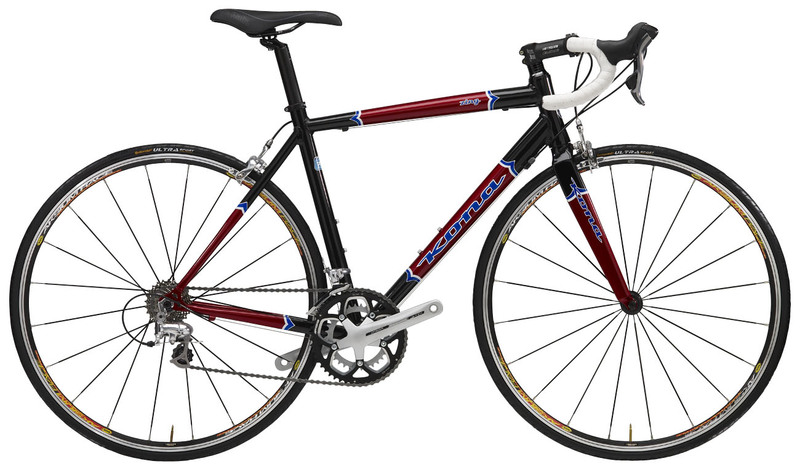 I bought a Kona Zing, equipped myself with appropriate gear, and set a goal to complete a Century Ride in 2010. “Spinning to a Century” was an initial blog attempt. I started looking for a “moniker” to claim and use on a custom jersey, and settled on “revrider”. I am a pastor of the Evangelical Lutheran Church in America. This is my story. I am also a minister and I also turned to cycling to keep me in shape. I added a link to your blog from my site (http://allseasonscyclist.com/) and when you get time please visit it. How are you? We are currently producing a great documentary about a bunch of amazing cyclists and I thought of sending you some info in case you think you could talk about it on your site/newsletter. It is very inspirational and I think you will be interested. I am 100% certain that you will find them inspiring. They only take a few minutes s to watch and the more people that watch them will help our page hits increase and that may help us find sponsors/patrons. And finally, if you want to give me any feedback, then I really look forward to hearing from you.